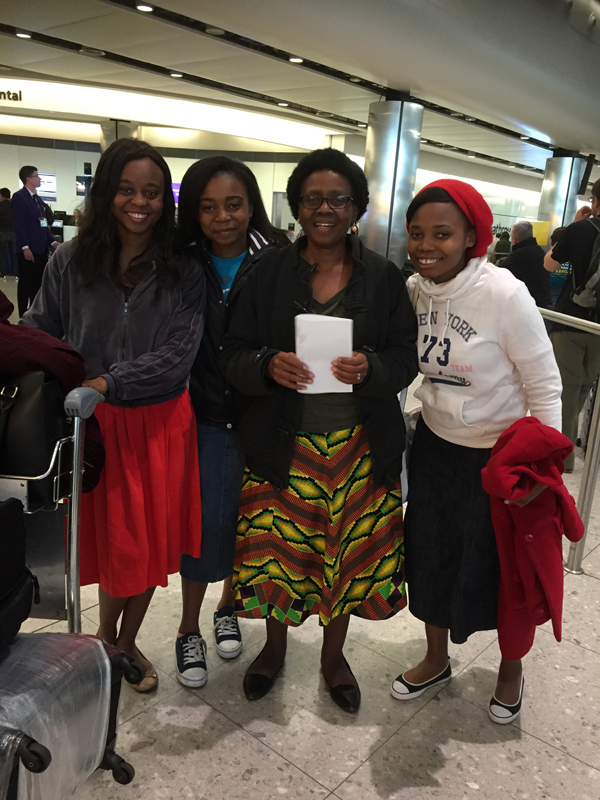 Home » Company News » Another family reunited! 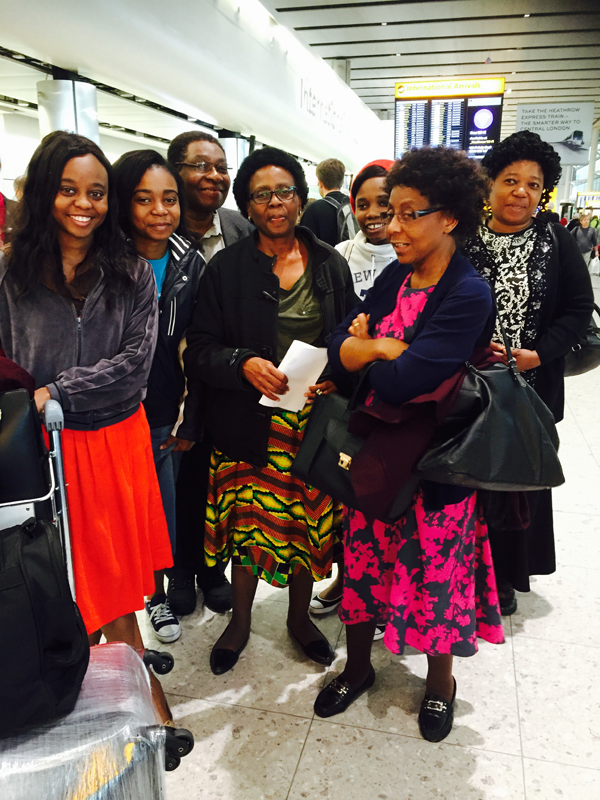 Barbara Parirenyatwa, Registered Nurse originally from Zimbabwe has arrived at London Heathrow to start her new career with Ramsay Healthcare On her arrival she was surprised by her whole “UK based” family including her brother, sisters and all her nieces – many who she has not seen in many years. Barbara has recently worked as a Specialist Surgical Clinic manager at the Gaborone Private Hospital, Botswana will take up her role in a Surgical unit following her induction. Ramsay Health Care UK is one of the leading providers of independent hospital services in England, with a network of 22 acute hospitals. They provide a wide and comprehensive range of specialized and efficient clinical specialties from orthopedics and general surgery, to cardiac surgery and Eye Surgery. We wish Barbara a prosperous and rewarding career with Ramsay in the UK.